Are you facing difficulty in choosing the right paint colors for your walls? No matter where on earth we go, we act in response to colors. However, the significance of color is often undervalued. Choosing the right color for the walls of our home is essential to us. And the easiest way to pick the most excellent paint colors is to start with our simple color engine. Check out the extensive range of splendid colors, and the conventional color schemes won't bind you for a scrupulous decorating style. Our paint visualizer provides a breathtaking way to create inspiration boards for your much-loved ideas. So you can keep all your color ideas in one dot. 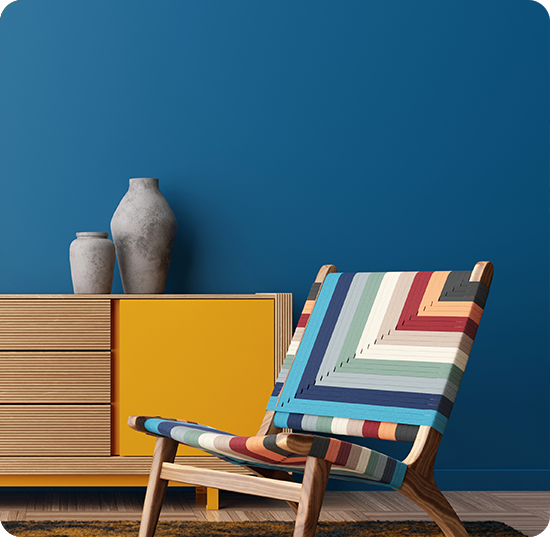 Aapka Painter’s color engine is the sneakiest way to add color to your walls without losing the comforting vibe of the room. 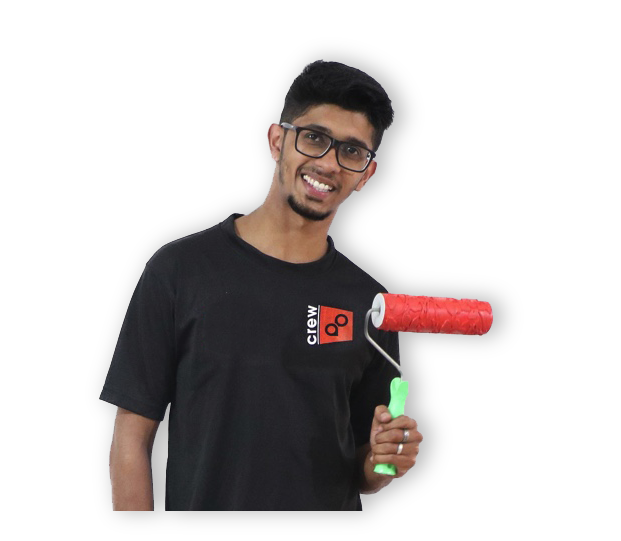 We are a bunch of engineers, problem-solvers and doers on a mission to change the way home painting or office painting is done. 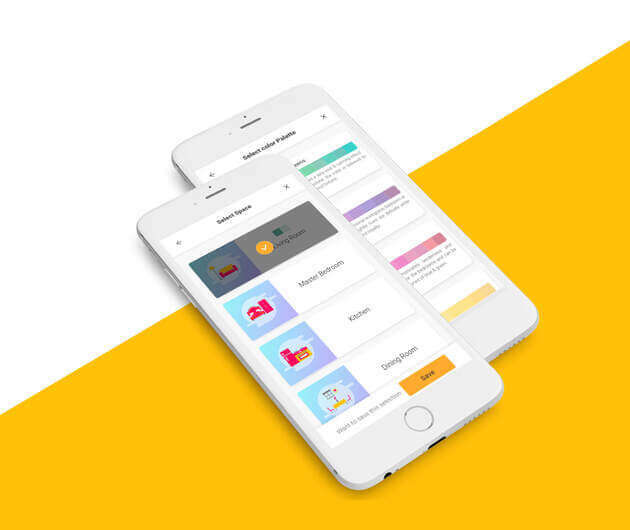 aapkapainter.com was built on the vision to streamline processes and empower individual painters and service providers to deliver amazing experience, to everyone,every time, through technology integration. We are working on to get over the old school way of painting services provided by local painting contractors or painters. We have come a long way,creating happy homes on both sides, only to go further. Matchless transparency in wall area measurements and cost of painting. Expert assistance on best wall paints, all types of wood and metal paints. Colour consultancy to help you choose colour combinations for living room, bedroom, kitchen and for every interior and exterior wall. We provide interior wall painting, exterior wall painting, texture painting, wall stencil painting, wood painting and polishing and metal painting services. Experience aapkapainter seamless painting service, in Bangalore, Mumbai, Hyderabad and other cities. Let’s give your home the perfect return gift! Idea of aapkapainter is to remove the pain from painting. Forget all the running around, negotiations and compromises you had to deal with old school painting contractors and local painters. We are removing the inefficiencies in the process of painting homes and spaces. No more is just writing on walls easy, we have made wall painting easier too. Joy of being a part of your beautiful space and the happiness of witnessing our professional painters fly for the first time, keeps us going. Want your walls look like this? 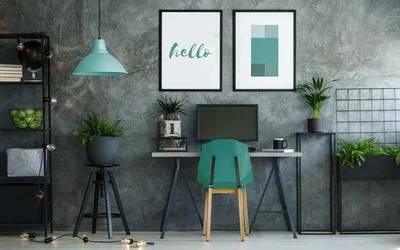 Whether it is interior wall painting of your cozy home or want to do interior wall painting your smart office or your rental house, we do it all. 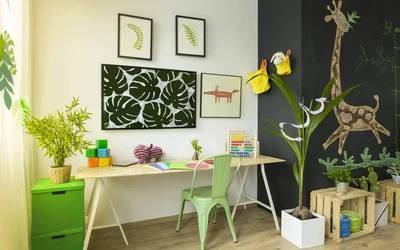 While we are at it, check out our procedure for interior painting and be assured of highest quality wall painting service delivery, expert guidance on wall paints and interior painting, colour consultancy and our technology enabled awesome interior wall painting experience, which no painter or painting contractor in Bangalore, Mumbai, Hyderabad or anywhere else, can ever give. Experience matchless transparency in paintable area measurements, and cost of interior painting in Bangalore, Mumbai, Hyderabad or anywhere else too. Fantastically transform bare walls in the room with Wall Textures. Texture wall painting is the most sort after, for a quick makeover. Whether you love the feel of those casual denims or want to experience African Safari, recreate all these textures and more with our texture wall painting services. Our amazing texture artists and royale play designers, from Bangalore, Mumbai, Hyderabad and others, magically transform plain walls into fantastic texture patterns.Select best textures, metallic or non-metallic, for your walls, book our texture wall painting service, right from our textures section. Flaunt your style. Make a statement with wall textures. Taken a liking for a particular design or stencils? Lovely. Same can now be replicated on a wall, pixel-perfect! We paint wall stencils and custom designs,matching every pixel of be it floral patterns or geometric shapes, a space theme or ethnic elements. Wall stencil painting and decorating services is our wall stencil artists and stencil painters’ cup of tea. 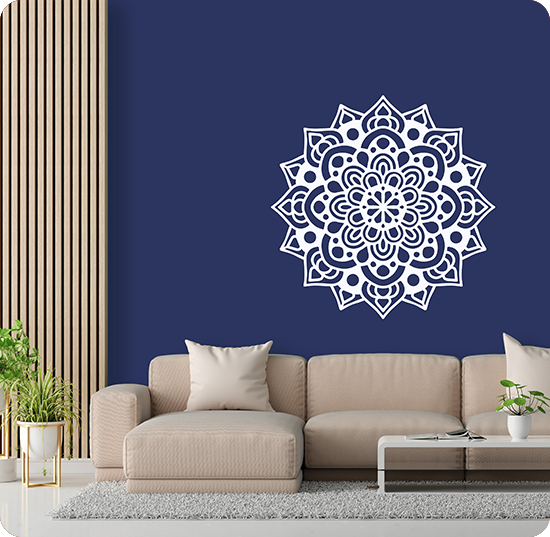 Decorate your interior walls with beautiful aapkapainter designs and wall stencils. We bring to you custom wall painting service in Bangalore, wall stencil painting Mumbai and Hyderabad. Translate what’s on your mind and let your walls speak. 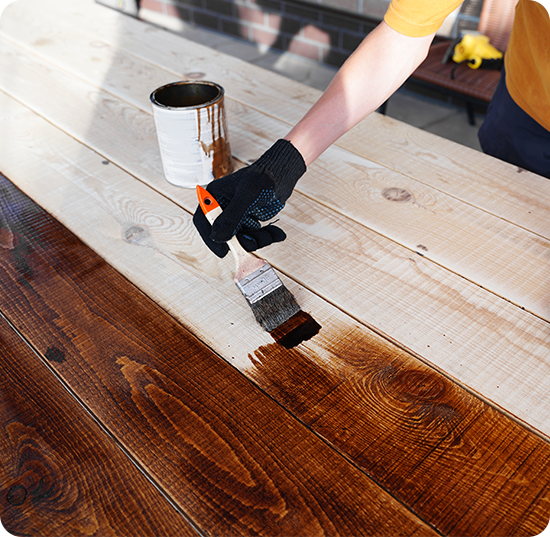 Our wood polish and wood painting service, is outstanding. 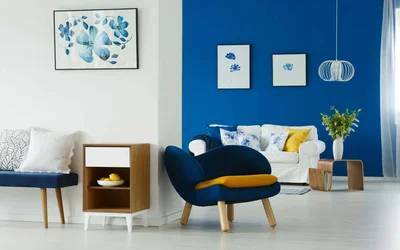 Right from picking the right wood polish and paint suitable for your all wooden piece of furniture and painting it, our team of expert wood painters do it all right, with utmost care and attention to detail. Teak wood or mahogany, MDF or decorative wooden piece, we extend all types of wood painting right from Sheenlac french polish, PU, melamyne, Duco or regular enamel painting. Give wood the best treatment ever, with aapkapainter wood painting and polish service and let each piece stand out and make a statement on its own. 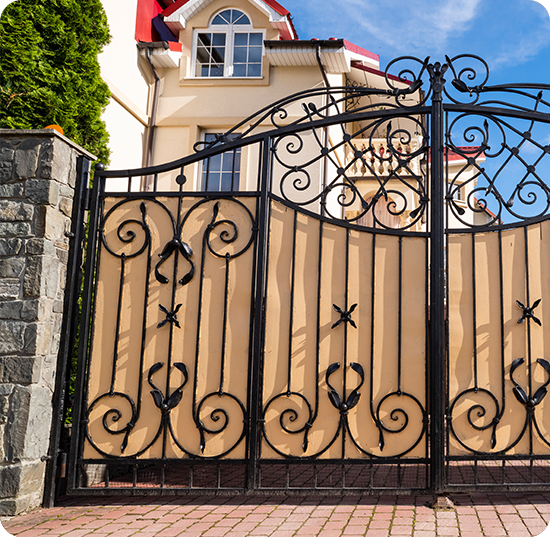 Protect steel grills, gates and roofing, by painting metals with a metal primer and metal paint. Painting metals with suitable paints enhances its aesthetic appeal and protects underneath surface from rusting away. 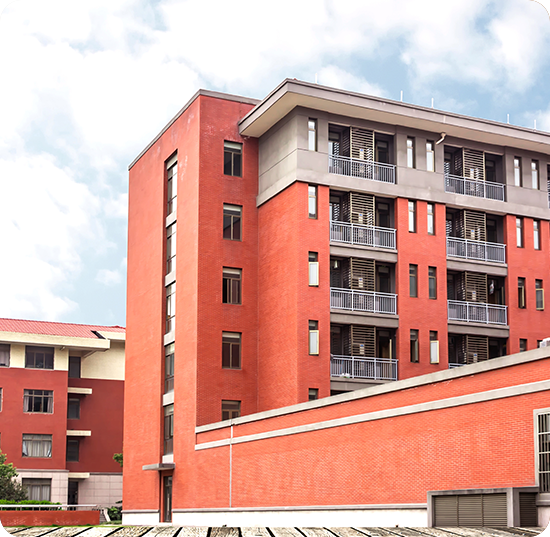 Experienced, aapka painter materials engineers will explain you how and why. Red oxide metal primer or yellow primer, epoxy metal coating or enamel painting, we know what’s best for the metal inside and outside your house or office. Get the best metal painting service in Bangalore, Mumbai, Hyderabad right here. Expert guidance on metal paints, metal primers and right painting procedure. Paint building exteriors or outside walls of your house and give your homes an amazing facelift, to your neighbour’s envy. No matter what size or high is your building, our exterior painting service team of expert painters will reach out to every wall and its corner. Completely safe exterior wall painting service in Bangalore, Mumbai, Hyderabad and other locations at aapkapainter. Forget compromises and negotiations you had to do with old painting contractors and painters. Enjoy long lasting beauty, with exterior textures, in beautiful colours and amazing exterior paint finish. Superior quality exterior painting service, right at your doorstep. aapkapainter.com is the easiest way to paint your home or office, bringing in technology, automation and service guarantee. aapkapainter.com manages the entire process online, from paint selection, to quotes to service booking, project management and payment. We, at AapkaPainter are on mission to revolutionize the way homes get painted. What is the overall procedure once I place a contact request? You will receive a call from us very soon. Then as per your comfort, we schedule a visit at your site and our qualified engineers will guide you with all your requirements along with helping you choose the right product, keeping your budget intact. Further, you get an email with completely customized quotation on the same day (in the best of situations). View your quotation, along with detailed measurements on your dashboard. We are always available, should you need any clarification or further customization. Why AapkaPainter and not any local painter? We are true to our work and words. We do not charge a lump sum. We measure exact square foot. Use the exact materials promised. And yes, we deliver on time, always. All of AapkaPainter's painters are trained and background checked, and there is a full team of project managers to guarantee job completion and satisfaction.